for $199,500 with 3 bedrooms and 2 full baths, 1 half bath. This 1,507 square foot home was built in 2017 on a lot size of 1.12 Acre(s). LIKE NEW! This custom home is built on a large 1.12+/- acre corner partly wooded lot. 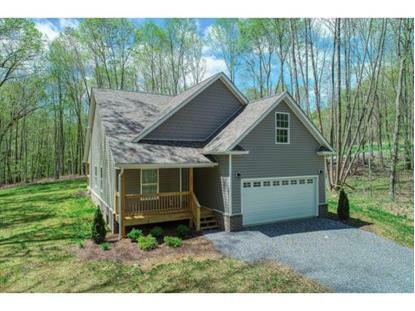 Centrally located between Historic Rogersville and Kingsport and just minutes to HWY 11W. This home is up four bedrooms. The Allenwood Community provides a spacious and serene atmosphere. Ã¢The BrookÃ¢ offers an owner one level living at an easily accessible price without compromising quality. 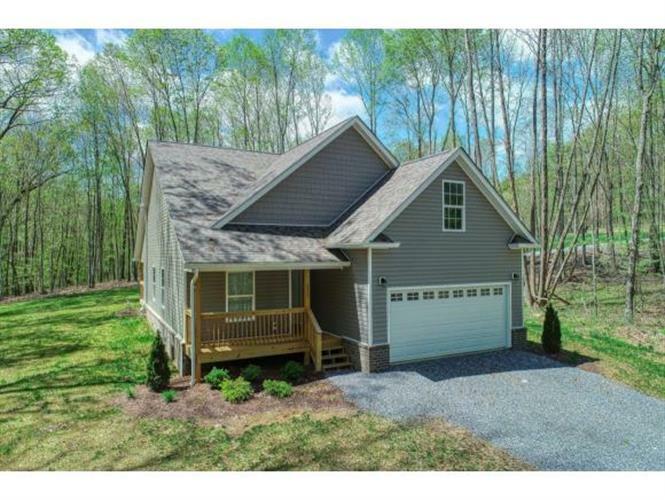 This home offers 3 bedrooms and 2 1/2 bathrooms with a finished bonus room upstairs. Enjoy the large walk in closet and privacy of the en suite that adjoins the master bedroom. Beautiful wood floors are found throughout the open main floor and plush carpet in the bedrooms. YouÃ¢ll love the laundry room with extra storage! The kitchen comes equipped with stainless steel appliances, quality cabinetry, and laminate counter tops. Admire the scenery any time of year whether itÃ¢s the summer evenings on the covered back porch or chilly snow days in the cozy living room. The seller welcomes you and your family to come see this home.